Telltale’s The Walking Dead series of adventure games wasn’t their first game of the genre, but it could certainly be argued that it laid the foundation for what the genre would become and went a long way to popularize adventure titles with a broader audience. As a man with Dave’s theme from Maniac Mansion set as his ringtone, I appreciate that. 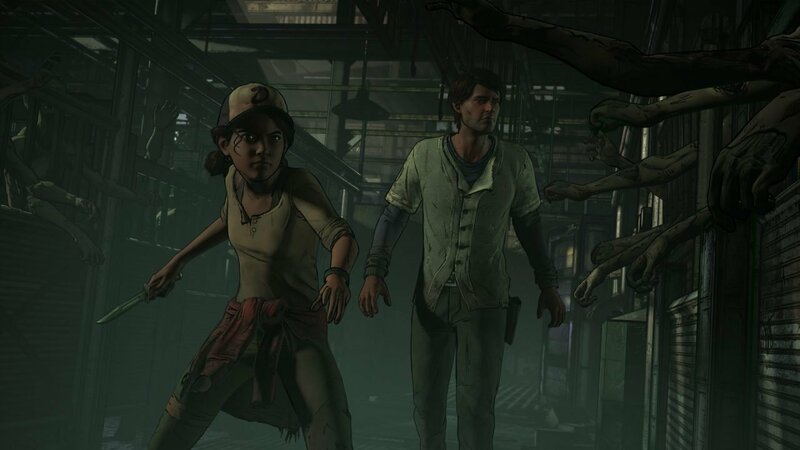 More importantly, Telltale’s The Walking Dead has always made impressive narrative decisions and gone to great lengths to build interesting characters to stumble around its world. The recently announced November release date for A New Frontier makes me pretty excited. After little information following its E3 unveiling, Telltale announced The Walking Dead: The Telltale Series – A New Frontier would be coming to consoles, PC/Mac, and mobile platforms this November at its PAX West panel today. The season is, again, expected to run for five episodes, and will be available to purchase, piece by piece, through a season pass, or even through a “Season Pass Disc,” for console players, which will include the premiere episode and will provide access to the following iterations as they come out via download. Though the Walking Dead television series has yet to cover this, Robert Kirkman’s comic book, of which Telltale’s series shares a universe, does have a pretty significant time jump, and this seems to put Clementine right there around the events of the “A New Beginning,” story arc, or it’s lead up. Whether we see reverberations of the events at Hilltop remains to be seen. Players will take control of both series protagonist Clementine and newcomer Javier, and A New Frontier promises to show players what has been going down during Clem’s long absence through new eyes.